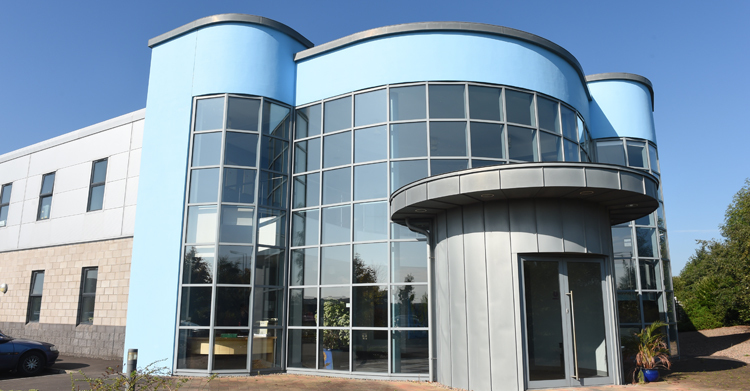 Headquartered in Lisburn Castlereagh, Boomer Industries Ltd. has grown to become one of the most respected names in the specialist plastics extrusion industry . Boomer produce rigid and flexible profiles as well as a huge variety of trade extrusions and bespoke designed extrusions developed specifically for individual customers. Headquartered in Lisburn Castlereagh, Boomer Industries Ltd. has grown to become one of the most respected names in the specialist plastics extrusion industry. Boomer produce rigid and flexible profiles as well as a huge variety of trade extrusions and bespoke designed extrusions developed specifically for individual customers. The company’s products are in demand in the construction industry, pre – hung doors , bus and coach manufacturing, caravans and park homes assembly. 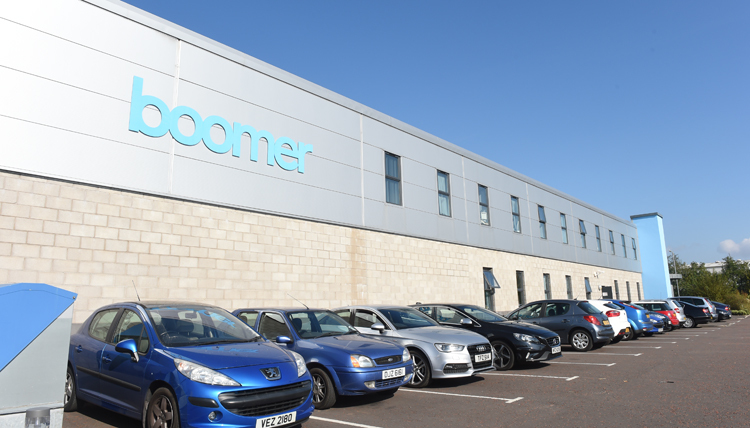 Boomer is ideally located close to excellent transport infrastructure with access to a high quality workforce so the company can deliver high quality, precision engineered products on time to customers throughout the UK, Ireland, Europe, the Middle East and North America at competitive costs.